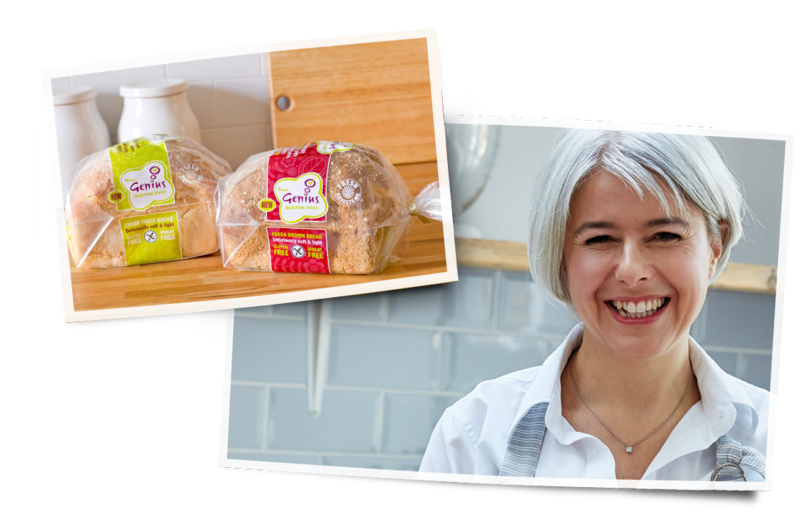 Having struggling to find tasty gluten-free bread in the supermarket founder Lucinda Bruce-Gardyne spent three years creating the perfect, fresh gluten-free loaf. These bread recipes became Genius Foods in 2009, bringing normality and relief to many consumers following a gluten free diet across the UK. 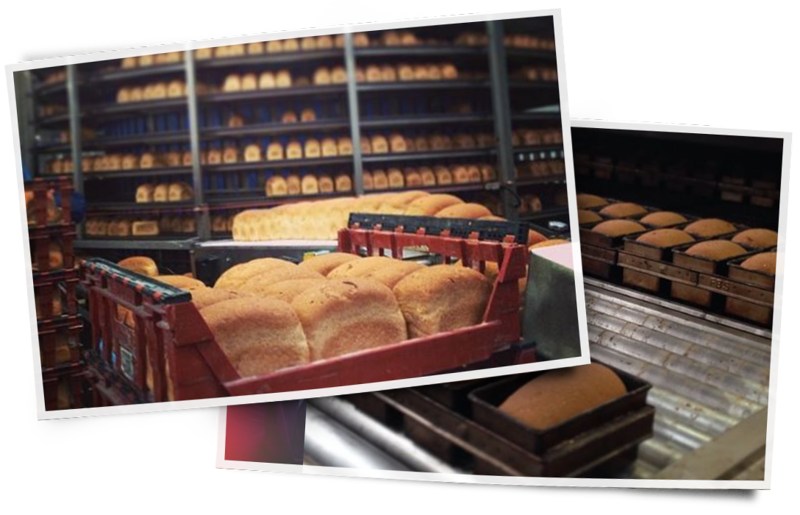 The purchase of two bakeries, in Bathgate & Hull, in early 2013 reinforced Genius’s position as a market leader in the fast growing gluten-free food sector, enabling the team to meet ever growing demand & accelerate the development of an innovative range of bakery products. 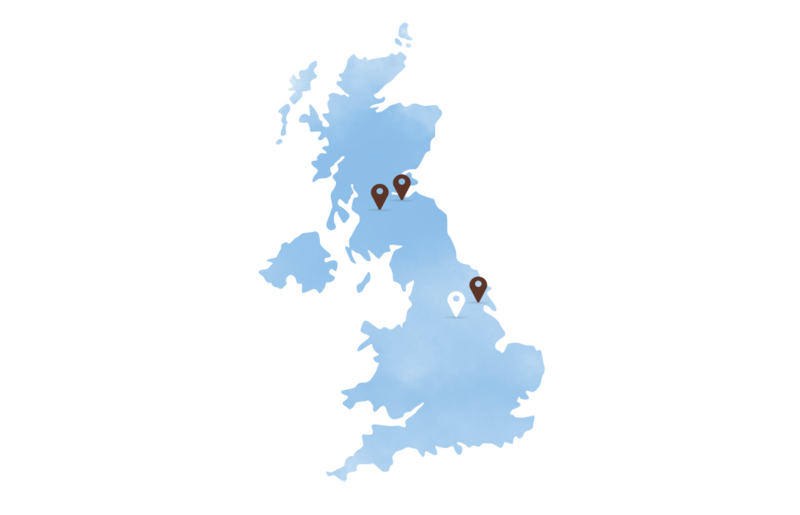 In late 2015 a third manufacturing site was established in the UK, and production of gluten-free filled pastry products brought in-house, following the purchase of Chapel Foods. Thirty staff joined the Genius team operating from a new production facility in South Park, Scunthorpe. 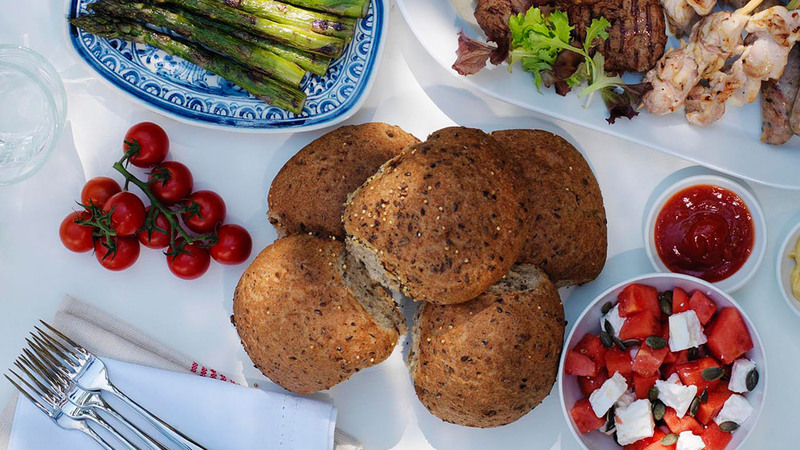 Another exciting milestone in the company's ambition to be the leading producer of gluten-free bakery products in Europe. With an ambitious international growth strategy Genius have secured space on supermarket shelves across the globe. 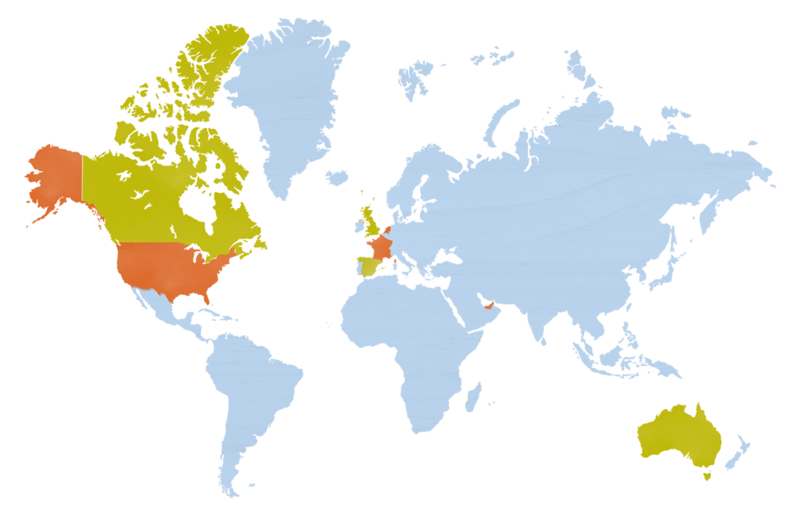 Our delicious gluten-free products can be found in the UK, France, Germany, the Netherlands, Australia and the UAE. Wherever Genius launches the consumer response is overwhelming and the entire team are working hard to make it available to as many people as possible worldwide. 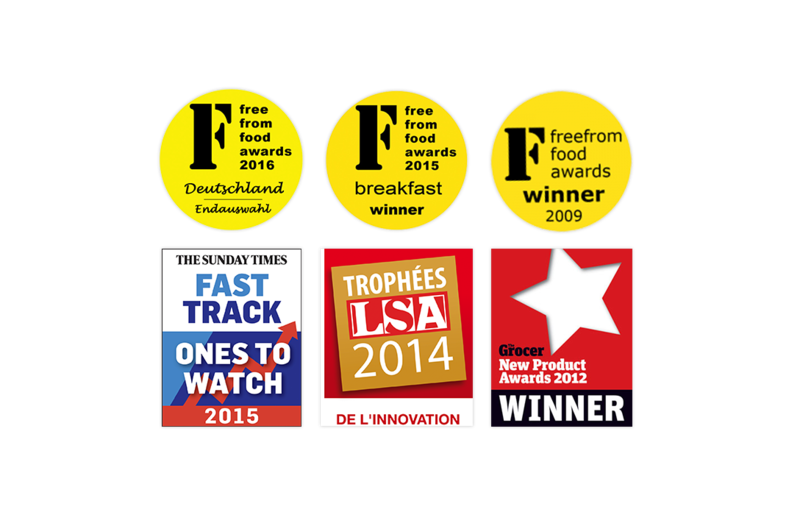 The achievements of Lucinda and the Genius team have been recognized by consumers and the business community alike with a number of coveted awards for innovation, quality & entrepreneurship. Most recently Genius scooped the prestigious Sunday Times Virgin Fast Track 100 ‘Ones to Watch’ award, which recognises the up-and-coming UK company with the strongest sales growth and potential for further success.